New rooting method for Samsung Galaxy Tab S 8.4, the new model of Samsung, the South Korean multinational conglomerate company. Multi-touch 8 inches display with a resolution of 1600 x 2560 pixels, a storage memory of 32 GB and a RAM of 3072 MB, a 4900 mAh battery, a 8 megapixels rear camera –LED flash, Autofocus, Geo tagging, 1080p HD and 30 fps-, a front camera of 2.1 megapixels and incorporates the Android 4.4.2 Samsung TouchWiz UI operating system. Also, among its features stands out as having a size of 212.8 x 125.6 x 6.6 mm and weighs 298 g.
01. Firstly, make sure you have all the drivers installed on your computer. You can use KIES to install the drivers you need, but do not forget to disable KIES once you have already installed them, as it may affect to the Odin tool. 02. Disable antivirus and firewall applications that may adversely affect the operation of Odin. 03. Download the file CF_AutoRoot_Port_T700_BeansTown106.tar.md5.zip (available through the section “Download sources”). 04. Download the program Odin3 v3.07 on your computer. 05. Extract the downloaded zip file to a folder. 06. Disconnect the phone from the computer (if you have it connected yet). 07. Shut down the phone. 08. Now, reboot into download mode by pressing and holding the volume down button, home and power. 09. Enter the folder where you extracted the downloaded files and start Odin3-v3.07.exe. Do not make changes in Odin, just make sure that the “re-partition” option is unchecked. 10. 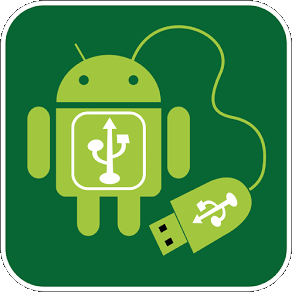 Click the AP button in Odin and seeks CF_AutoRoot_Port_T700_BeansTown106.tar.md5 file located in the extracted folder. 11. Connect the phone to the computer when the message “Added” in Odin appears, click the “Start” button to start the installation. 12. Wait until the process is completed and root with Odin. 13. Reboot the device in recovery mode and confirms the presence of stock recovery. 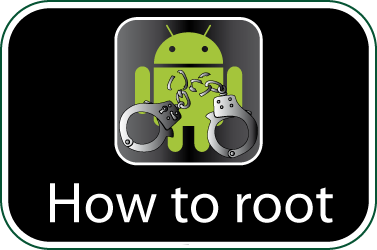 Check if your Samsung Galaxy Tab S 8.4 is rooted correctly using our app “How to ROOT”.